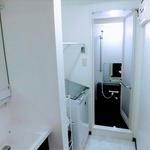 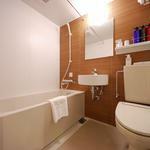 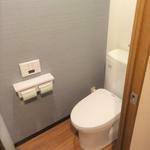 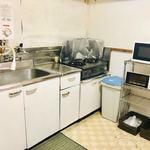 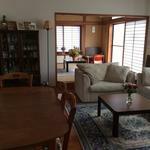 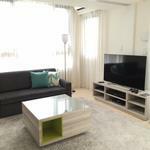 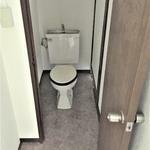 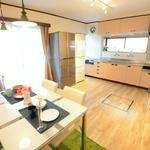 high grade apartment complex located right in the middle of the international city of Roppongi. 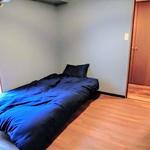 • bedroom with bed and wardrobe. 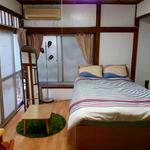 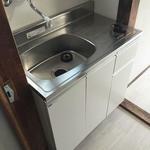 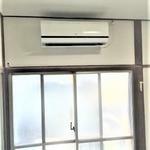 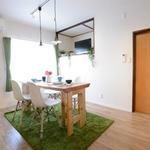 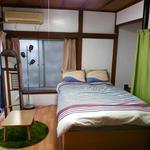 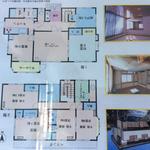 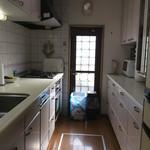 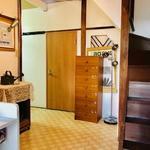 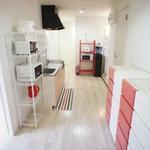 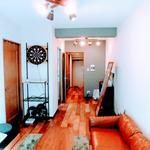 The monthly fee will be 39,000 yen for a limited period of 3 months after moving in. 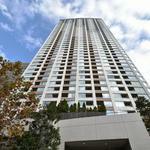 43-story, 150m high ultra tower apartment Located in the crossing point of Akasaka Imperial Grounds. 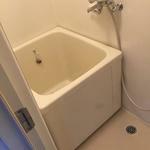 6 min. 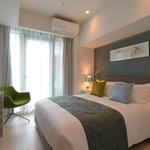 walk to the popular, Akasaka Sacas. 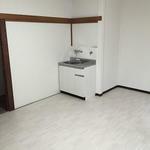 Because the room was empty, we will recruit tenants. 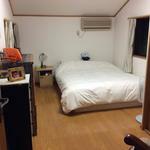 It is a room which I used before as a guest for private use. 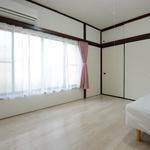 · I will lend you a room with 5 tatami. 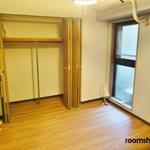 There is a big closet. 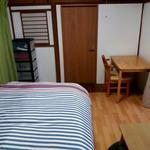 The layout is 2 LDK and the room is separated so we can secure private.